Excellent and quiet! 36L DayPack or Hunt Pack. 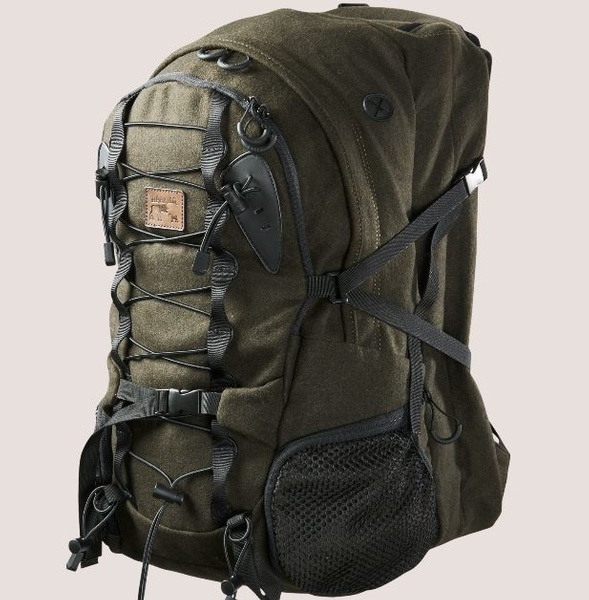 Great for a variety of Outdoor tasks, this tough Pack has a great design offering compartment storage, easy of access and an excellent Carridge Harness system. 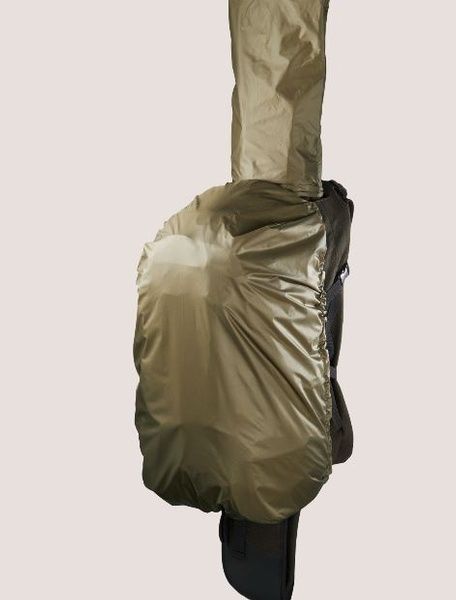 It can Rifle Carry (or you can remove, or use insert as a Rifle cover) so offers flexibility for hunter minded Outdoorsmen (or Women). Made from the Melton Wool its tough, quiet and comfortable. Excellent Buscraft Day pack. Comes with Rain Cover. 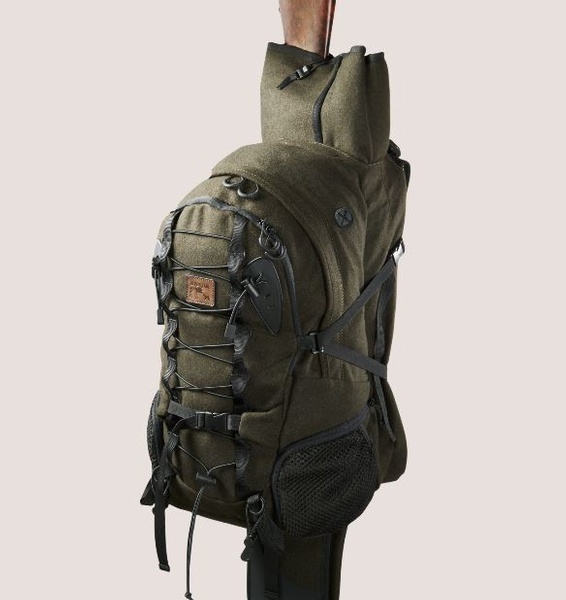 Purchase through PayPal by using the "Add To Cart" button above or use the form below to order the Harkila Kervo Backpack (with Rifle Carry) . 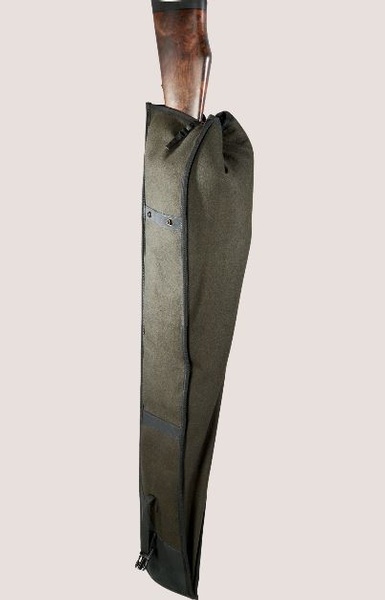 Feel free to contact us if you have any questions about the Harkila Kervo Backpack (with Rifle Carry) .